© Margaux McIntyre. All rights reserved. 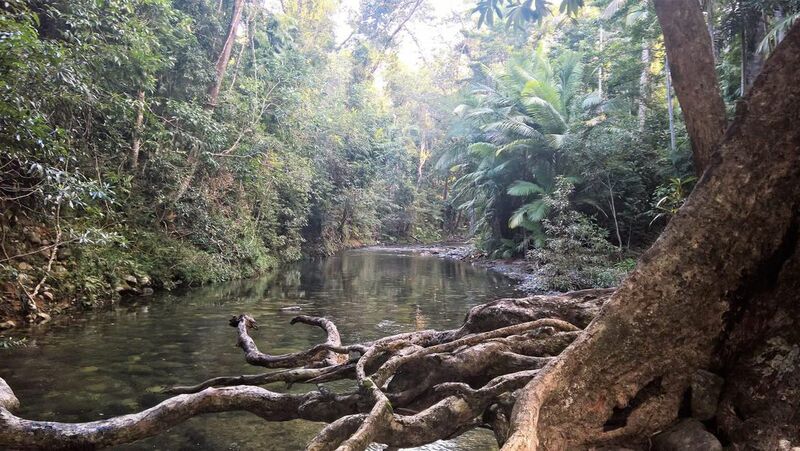 Found this beautiful spot in the Daintree Rainforest of North Queensland, Australia while hiking. Date Uploaded: Nov. 29, 2017, 10:03 a.m.